Three hour documentary about the legendary studio one record studio. 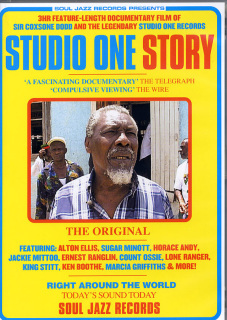 Includes rare footage of Jackie Mittoo, Count Ossie, Marcia Griffiths and others. 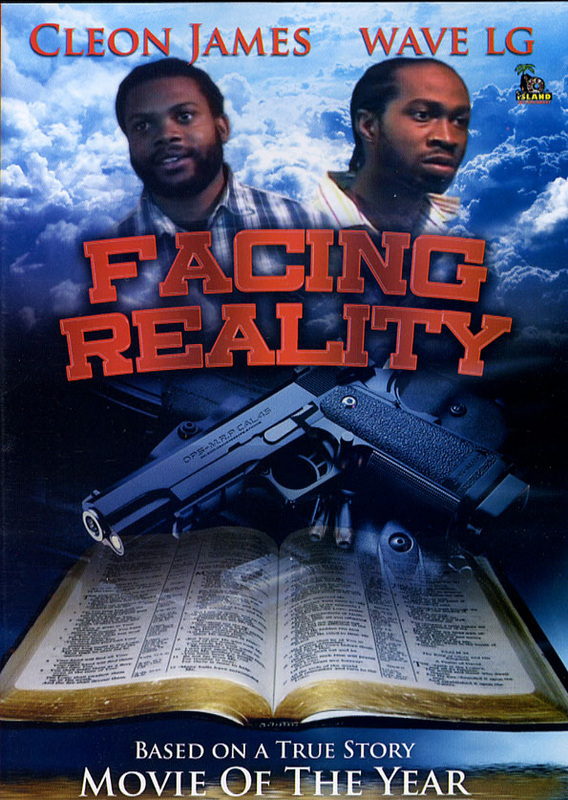 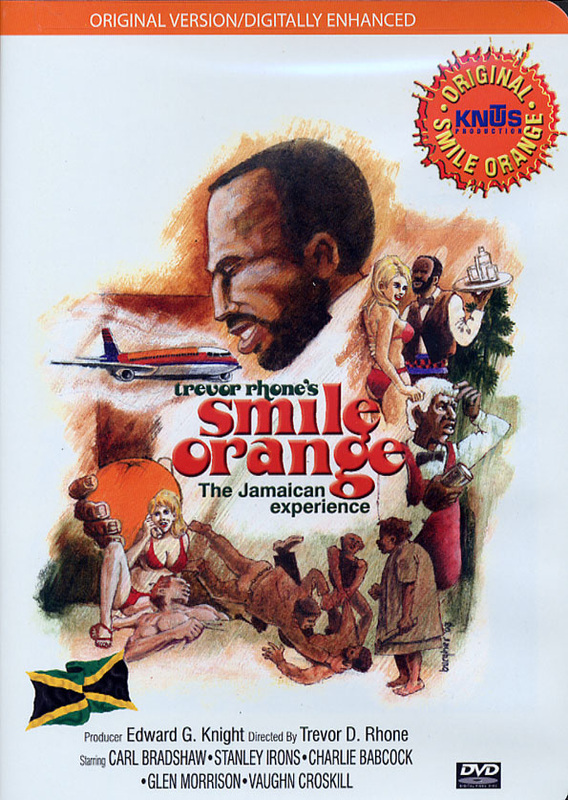 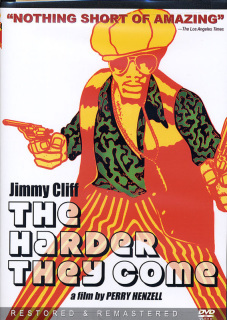 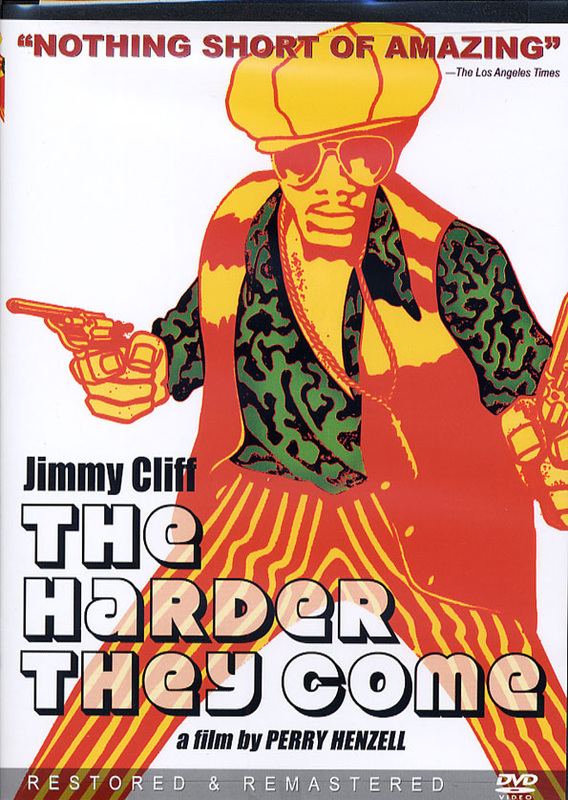 Groundbreaking film starring Jimmy Cliff with new high-definition transfer from the original 16mm A/B camera negative (with 20 missing shots not seen before) with improved audio and optional 5.1 surround sound.